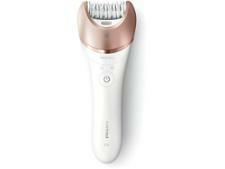 Braun Silk-épil 7 SkinSpa 7-921e epilator review - Which? 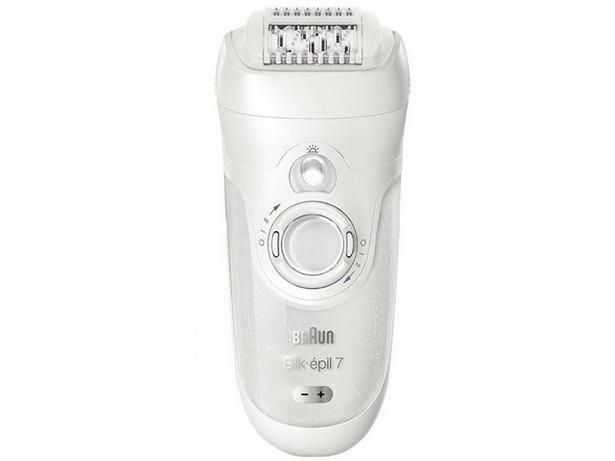 Braun claims its Silk-épil 7 SkinSpa 7-921e epilator can remove hairs 'as small as a grain of sand.' We gave it to an experienced epilator user in our research team to see whether it lived up to the claims. Read our full first look review for our preliminary impressions.